Born in Italy, Martina came to Rotterdam to become a professional dancer. She graduated from Codarts. Drawing on this background and experience she joined Yogaground in 2016. She loves to do yoga because it brings her strength and peace at the same time. She also likes to relax at one of the nice coffee places Rotterdam has to offer. 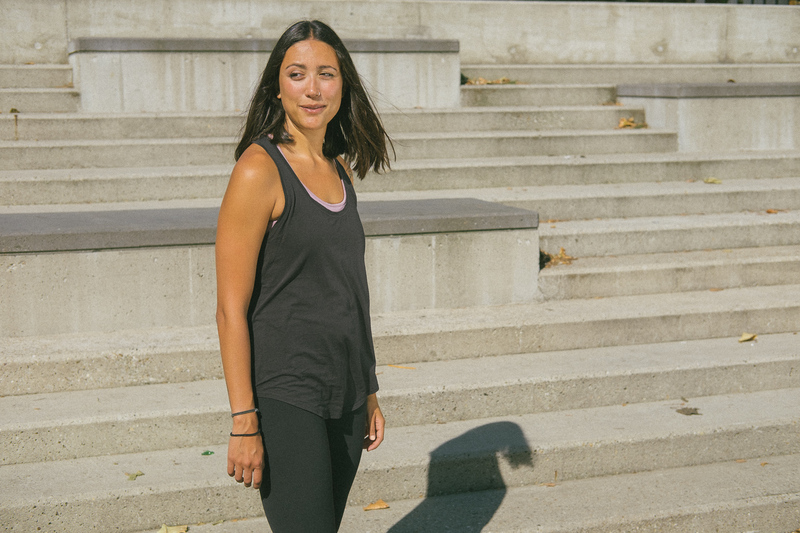 Martina took a Broga Teacher Training in Rotterdam and 50 hours in restorative yoga. Next on her list is a 200 hours Vinyasa Teacher Training.